MOSCOW, February 6. /TASS/. Underwater trials of a power unit of Russia’s nuclear-powered and nuclear-armed unmanned underwater vehicle (UUV) Poseidon confirmed its previously declared unlimited range and maximum speed of over 200 kmph, a Russian defense industry source has told TASS. "During the at-sea trials of the unmanned vehicle’s power unit, the previously declared specifications of its unlimited range of use and speed of over 200 kmph were confirmed," the source said. 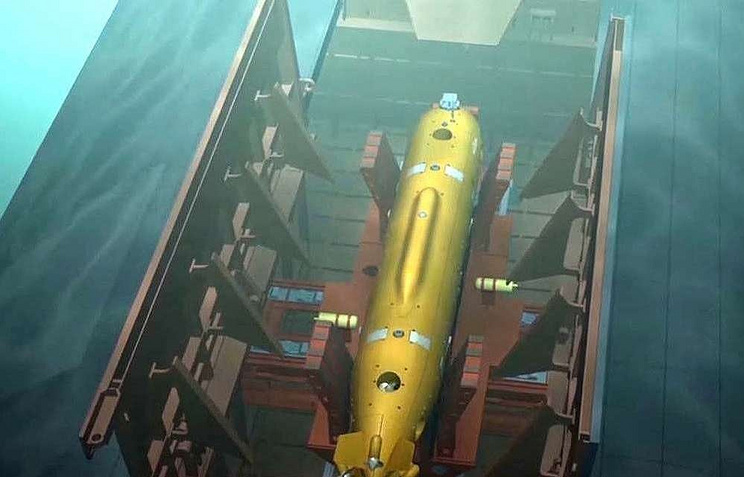 On Saturday, Russian President Vladimir Putin reported the end of the key stage of testing for the strategic unmanned underwater vehicle Poseidon. 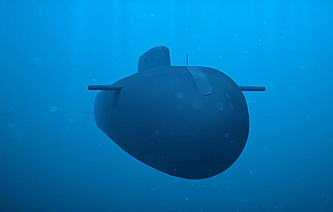 In late December last year a defense industry source told TASS that the testing of the UUV’s nuclear power unit was underway at sea at the moment. The source noted that the reactor had been mounted on the hull of the operating vehicle.